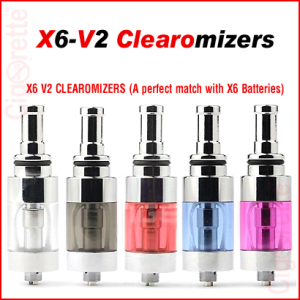 Clearomizers are the second generation of atomizers. 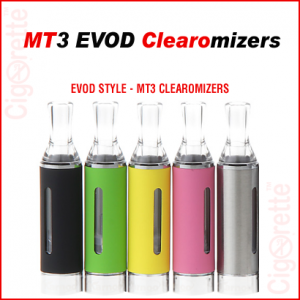 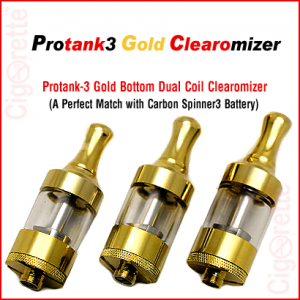 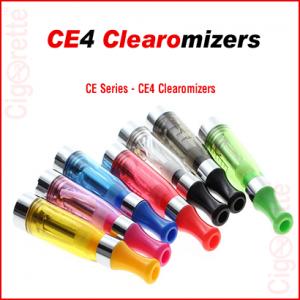 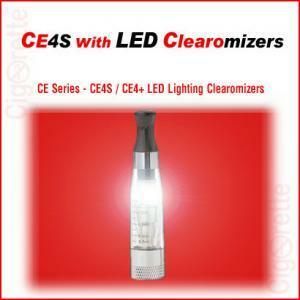 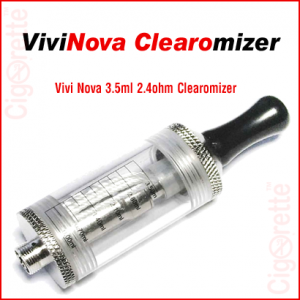 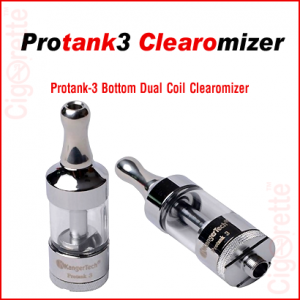 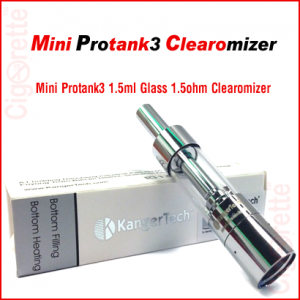 The Clearomizer was originated from the Cartomizer design. 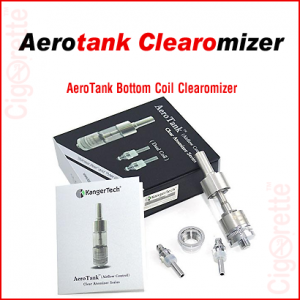 It contains the wicking material, an e-liquid chamber, and an atomizer coil within a single clear component. 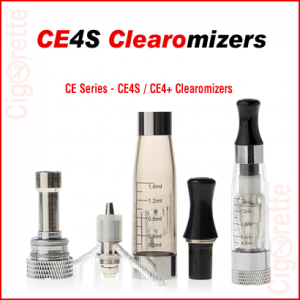 This allows the user to monitor the liquid level in the e-vaping / e-cigarette device.